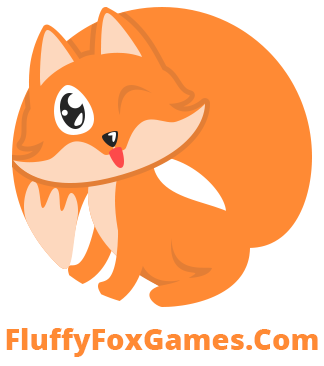 FluffyFoxGames.Com is an online gaming portal. 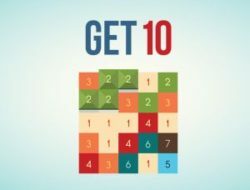 We only have the newest and most interesting games from around the Internet. 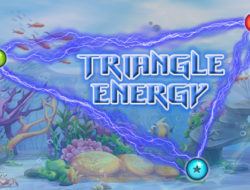 Our games are based on HTML5 technology, so you can play them from both computers and mobile devices. 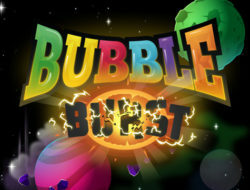 We have various categories of games: action, puzzle, games for girls, games for two, racing, fights and many others. 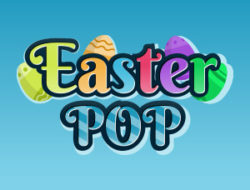 Tell your friends about our games and play together. Our database of games is constantly updated, so you will always have something to play. 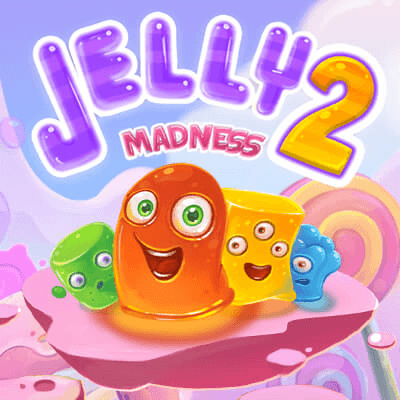 In that tasty game try to connect as much jellies as possible to make them pop in sweet explosions. The longer jelly-chain is, the tastier bonus you’ll get. 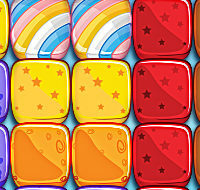 More the 100 levels are waiting for you, make all jellies pop in shortest time.